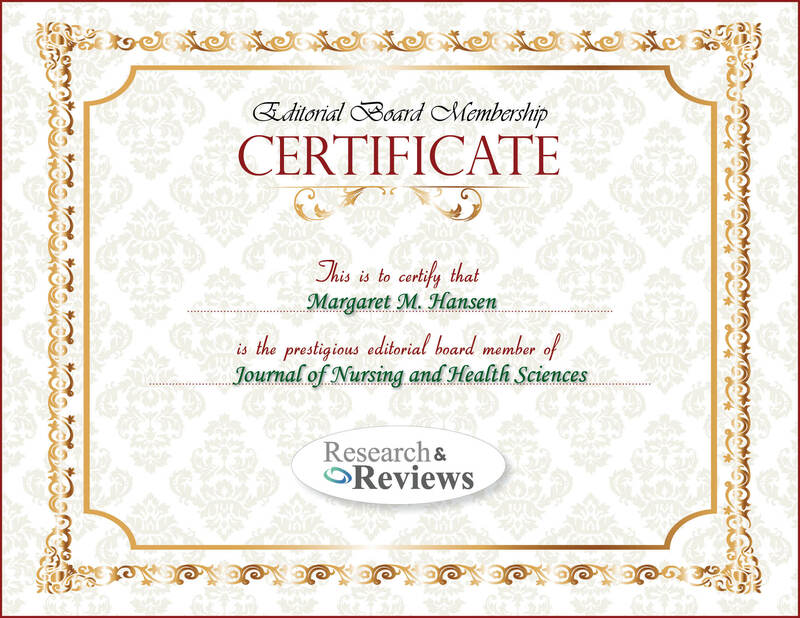 Margaret M. Hansen is a committed and experienced academic leader serving as Professor of Nursing at the University of San Francisco. She provides leadership in research, education, and service as a valued contributor to the School of Nursing and Health Professions. She serves as chair and team member of numerous committees, including developing and delivering presentations in connection with applying technology in healthcare and education both domestically and internationally. Margaret demonstrates a passion for teaching, collaborating, developing communities of practice, and establishing evidencebased outcomes for learning and healthcare technologies. Her additional strengths include: Academic Growth & Learning; Staff Engagement; Student Advising & Development; Instructional Design; Health Education; Technology in Healthcare; Academic Advising; Professional Presentations and Editorial Publishing. Use of mobile technologies in promoting health and well-being for adult patients and the use of technology in enhancing higher education students’ learning and retention of information. She is specifically interested in the use of Social Media and its impact on patient education and student learning.